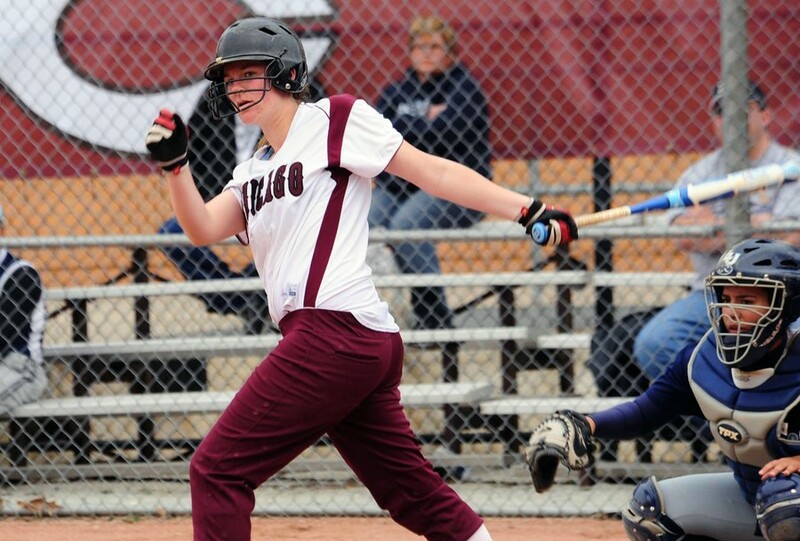 The first weekend of spring saw the hot-starting Maroons (13–1) with two doubleheaders against Aurora University (10–8) and Beloit College (3–16). After having their Thursday game cancelled because of bad weather, the South Siders suited up and hit the ground running on Saturday afternoon. Chicago took the first game 5–3. Standouts included first-year designated hitter Anna Woolery and fourth-years outfielder Kaitlyn Carpenter and infielder Maddie McManus with an RBI each. The Maroons’ winning streak of 11 consecutive victories, however, was broken in the second game against Aurora. Second-year infielder Kathleen Kohm felt that the team could use the loss as fuel. “After we split with Aurora, our team identified what it felt like to lose, and we all agreed that we never want that feeling again,” Kohm said. Third-year pitcher Tabbetha Bohac agrees. “I think it just gave us a reality check and just made us want to take it one game at a time and win each game and each inning,” Bohac said. This determination followed through to the following day in Chicago’s doubleheader against Beloit with massive victories of 16–1 and 9–3. Kohm attributed the win to the team’s offensive firepower, with four RBIs over the two games. This bodes well for Chicago, which was 9–5 at this point last season. “We actually don’t have a conference, so every game is extremely important for us, as they all influence our chances to make playoffs,” Bohac said. Kohm explained the complicated process of postseason qualification. With a winning attitude, the Maroons look to face North Park University (8–8) at home on Tuesday at 3 and 5 p.m.
“We just need to stay within ourselves, come out aggressive, and not leave runners on base,” Bohac said.